Galway Theatre Festival 2013 is on! 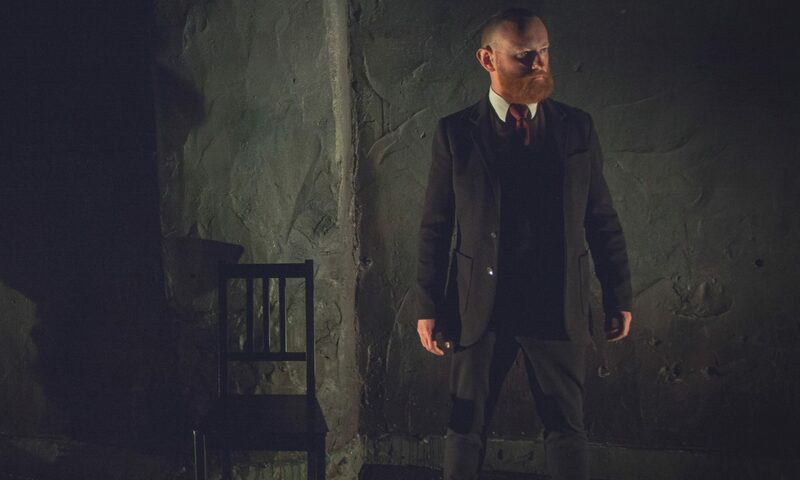 Galway Theatre Festival is up and running! Last night I saw Some Baffling Monster and loved it. Tonight I’m off to Dradin, In Love and Broken Promise Land. And of course, tomorrow night sees Decision Problem [Good Time for Questions] in the Studio THT at 9pm. So y’all get out and get yourselves some theatre!